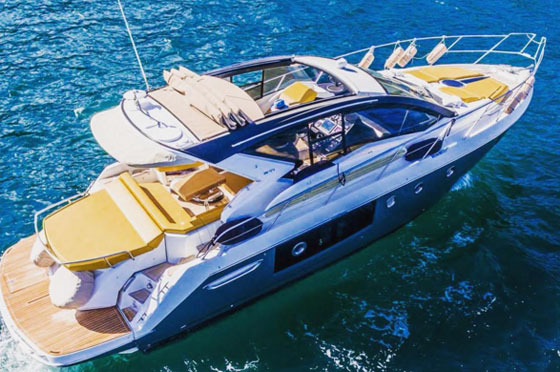 Idyllic Cruises is a boutique charter company, which provides the ultimate personalised, luxury Sydney Harbour boating experience, tailored to meet the every need of our special Chinese guests. 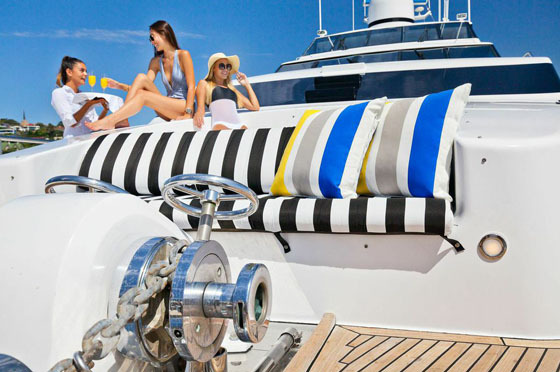 Our vessels represent the pinnacle of superyachts, luxury power boats, sailing yachts and catamarans in Sydney. They can be chartered for a few hours, a day, overnight and even for long weekends. Special days of celebration for you and your friends can include Birthdays, New Year’s Eve, Chinese New Year, Valentine’s Day, Easter, Moon Festival, Australia Day, the Sydney to Hobart Yacht Race and many more. Whether it be a family occasion, an important corporate function, that special wedding or just an opportunity to celebrate, our experienced crew can cater to your every need, including Chinese speaking staff, to make everyone feel at home and relaxed. Lay back and explore our beautiful Sydney waters in private while enjoying the luxury, comfort and unique dining experiences that we can offer while seeing such special sights as the Opera House, Sydney Harbour Bridge, Taronga Park Zoo, the Botanical gardens and much, much more. 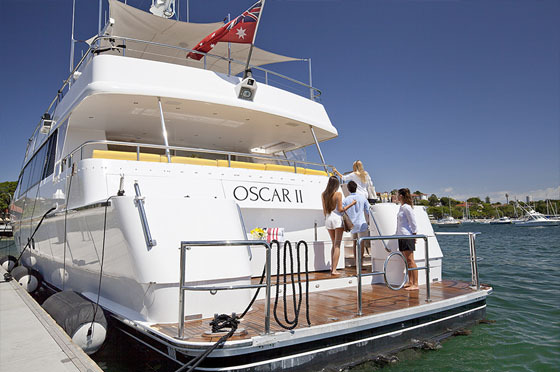 We can also cater for your aquatic adventures with many of our vessels being equipped with facilities such as swim platforms, sun lounges, fishing equipment, clay pigeon laser shooting, tenders to whisk you to shore, paddle boards and even spa baths on some of our larger superyachts. Sydney Harbour has so many highlights, and our crew can pick up and drop off your guests at many convenient locations throughout the harbour.